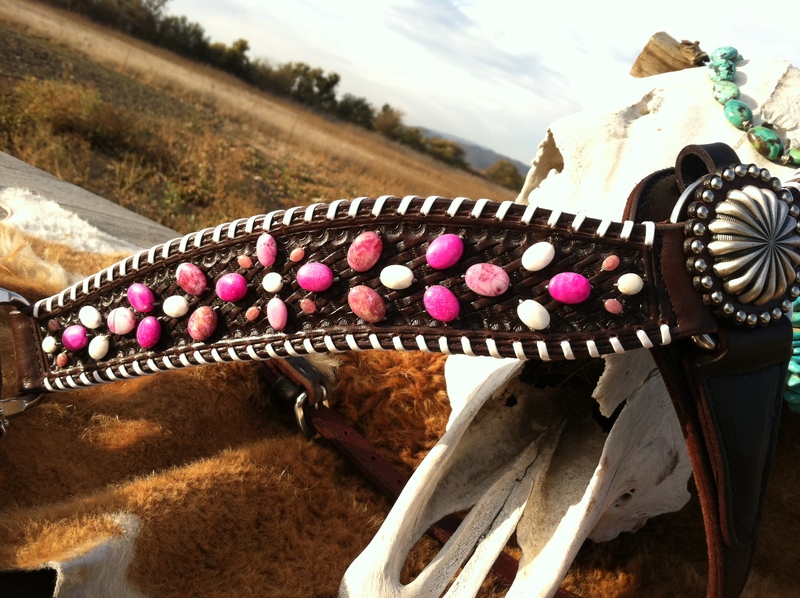 The fight against breast cancer is a cause we hold close to our hearts here at the Purple Cowboy. Our co-founder, Terry Wheatley, is a breast cancer survivor. She lost her grandmother to the disease, her mother had a double mastectomy before the age of 40 and her daughter Katie had undergone two surgical biopsies before the age of 20. 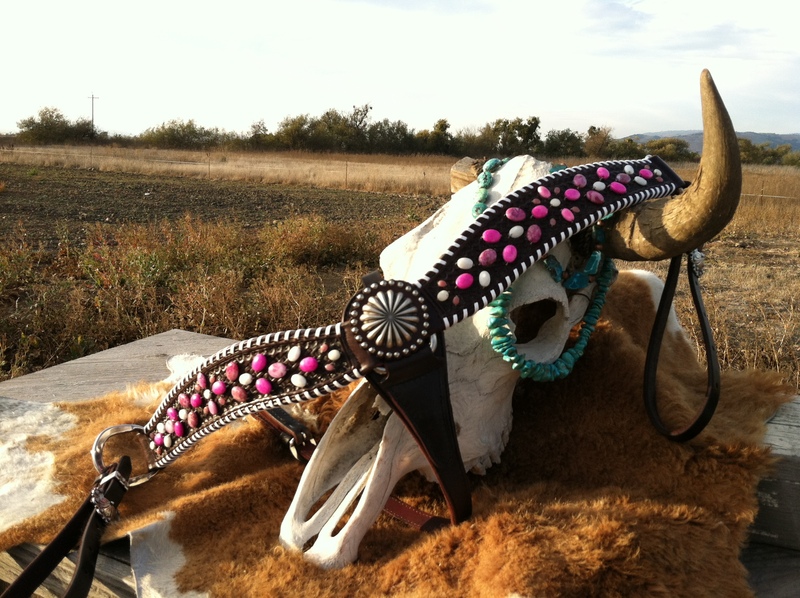 It’s a story that many in our online Purple Cowboy community share. Let’s stand together, support each other and help fight this devastating disease by sharing our strength and sharing our stories. This year, we’re asking you to share your personal story, or the story of someone you care about who has been affected by breast cancer in our “Celebrate Survivors” campaign. 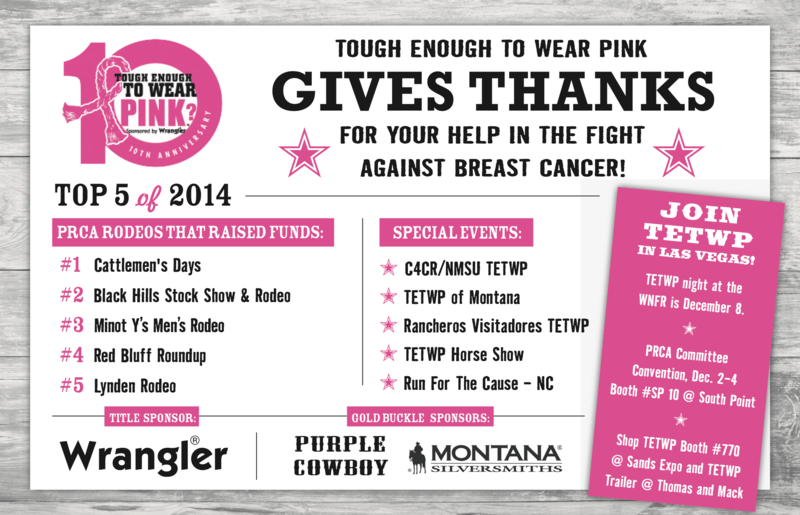 Thank you in advance for helping in the fight against breast cancer and supporting Tough Enough to Wear Pink! 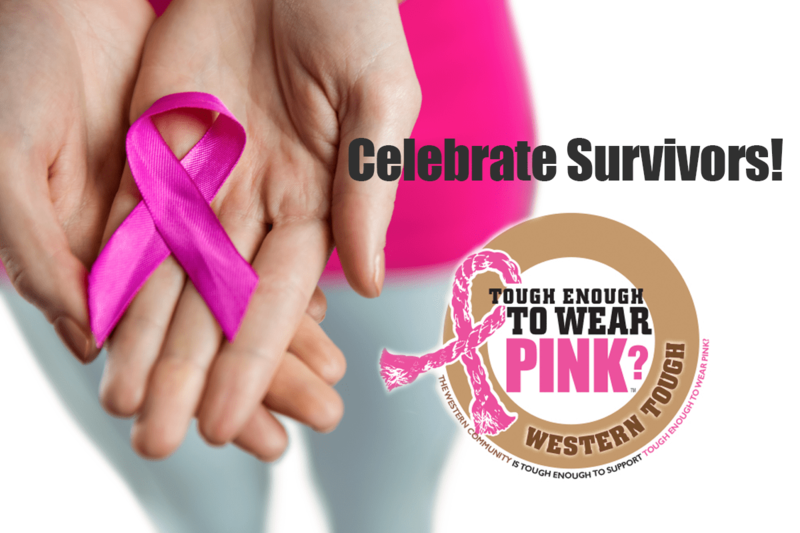 Learn more about Tough Enough to Wear Pink, also founded by Terry Wheatley, at: http://www.toughenoughtowearpink.com/ . 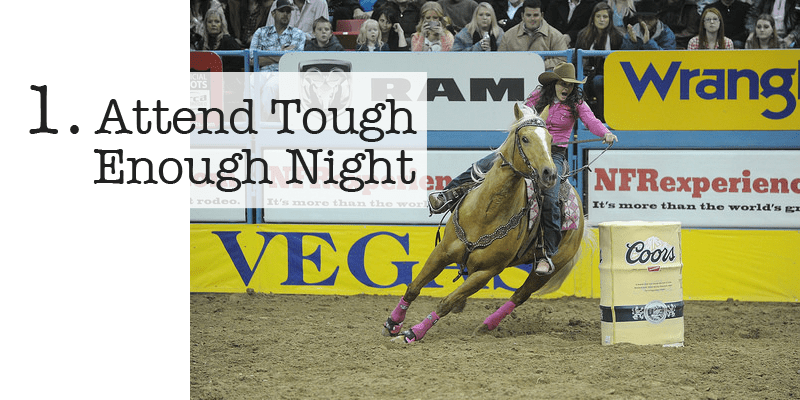 Our Purple Cowboy Wines are proud to support Tough Enough to Wear Pink and we created the Purple Cowboy Rancher’s Rosé in its honor. 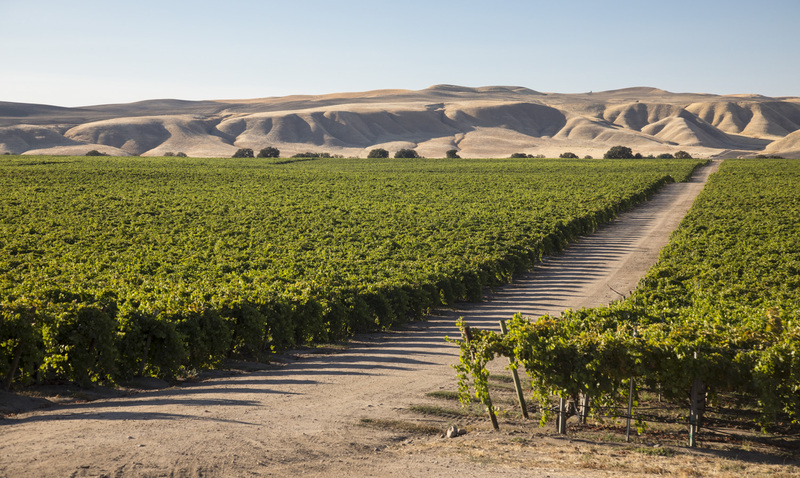 Learn more about Purple Cowboy Rancher’s Rosé here on our blog. 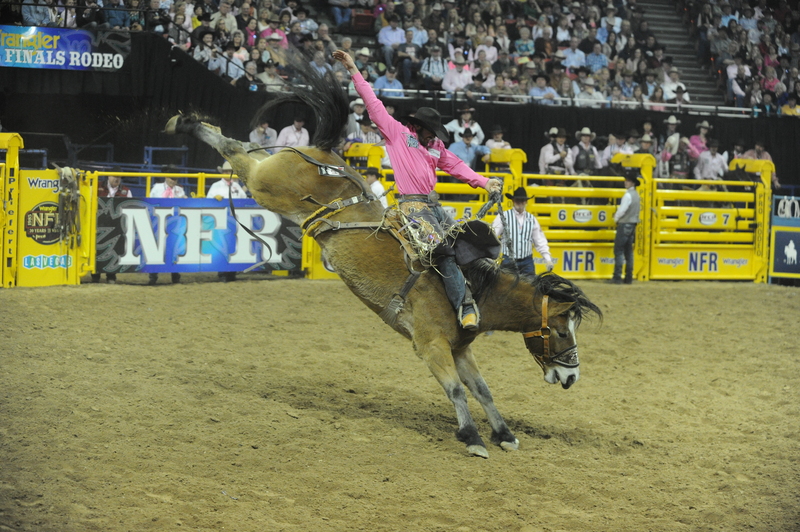 It’s our favorite time of the year – time for the Wrangler National Finals Rodeo! THE biggest rodeo of the year will be happening December 4th through the 13th at the Thomas & Mack Center in Las Vegas, NV. 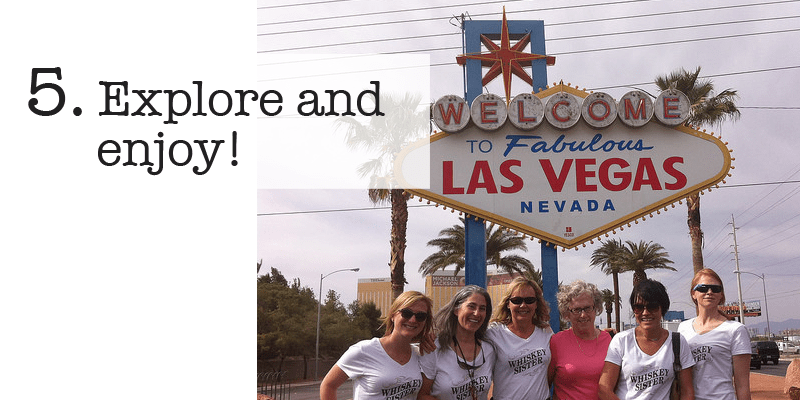 It’s time to pack your bags and plan for an epic trip to Sin City! Attend Tough Enough to Wear Pink night on December 8 at the Thomas & Mack Center. And don’t forget to shop the Tough Enough booth #770 at the Sands Expo hall and visit the Tough Enough trailer at the Thomas & Mack Center. Check out a show! 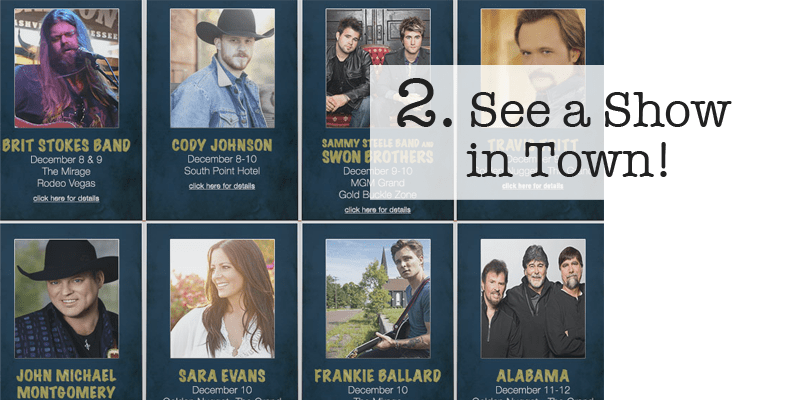 From Hank Williams Jr. to Lady Antebellum and Big & Rich to Sara Evans, the WNFR has pulled together a primo listing here of the top country shows in Las Vegas at the same time as the rodeo. 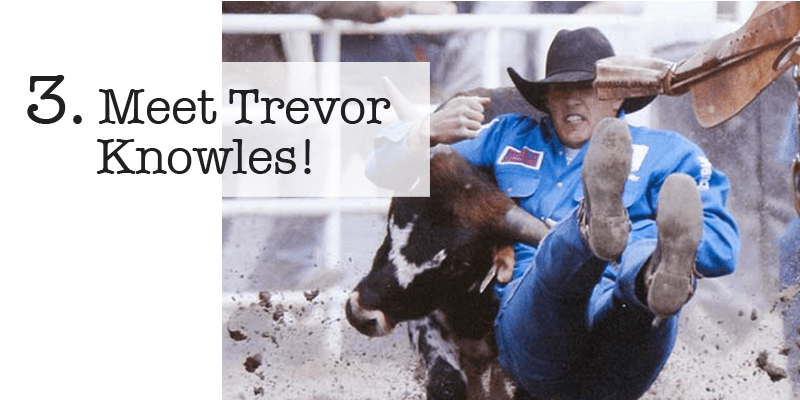 Meet Purple Cowboy endorsee, Trevor Knowles! 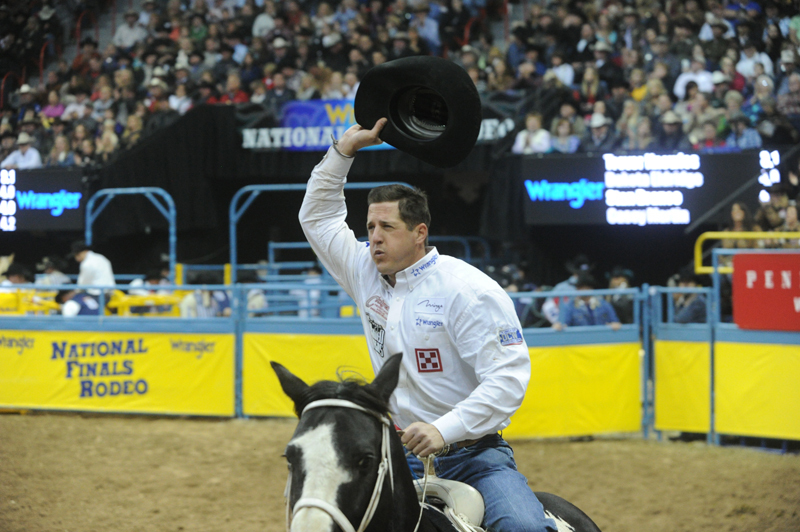 And get his autograph at the Steer Wrestlers WNFR Autograph Session from 12pm to 2pm on Friday, December 5. Keep an eye on the schedule of events and be sure to watch Trevor compete! Grab a bite to eat! 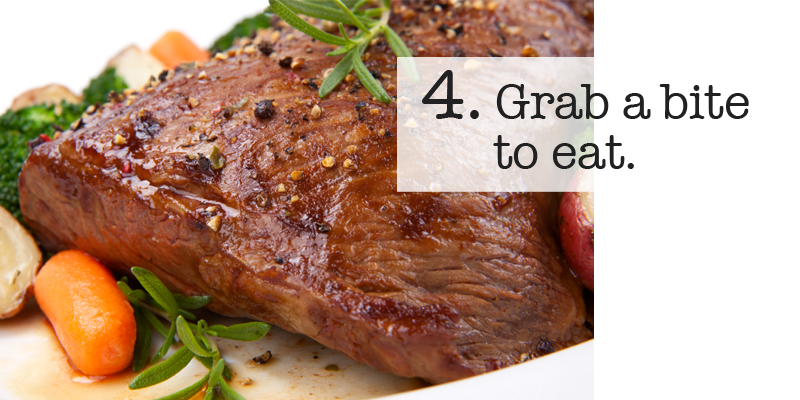 Or many bites to eat, if you’ve got an appetite like ours. Visit some of our favorite places to chow down in Vegas. Wicked Spoon, modern spin on the classic buffet. SW Steakhouse, for a fancy night out. The Golden Steer Steak House, a Vegas classic. The Peppermill, timeless Vegas eatery. Guy Fieri’s Vegas Kitchen & Bar, a new hot ticket in town. Explore the town. Take a break from the rodeo and take a stroll down the strip. Maybe check out a show, drop some dough on a blackjack table, or go take your photo in front of the famous Las Vegas sign – the world is your oyster! Enjoy the show and Viva Las Vegas!